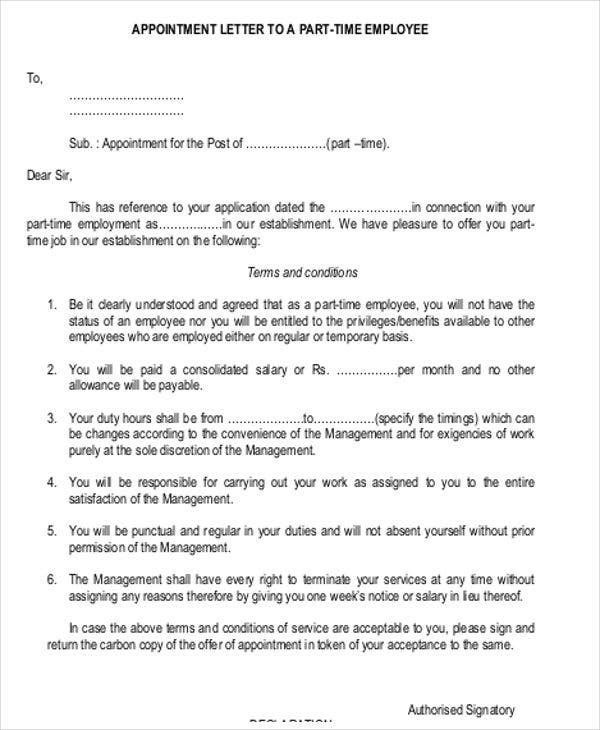 An employee appointment letter is the document that is given for an employee after he or she has already accepted the company’s job offer. There are times when job offer letters and employee appointment letters are used interchangeably. However, we should always keep in mind that they are different in terms of actual usage. 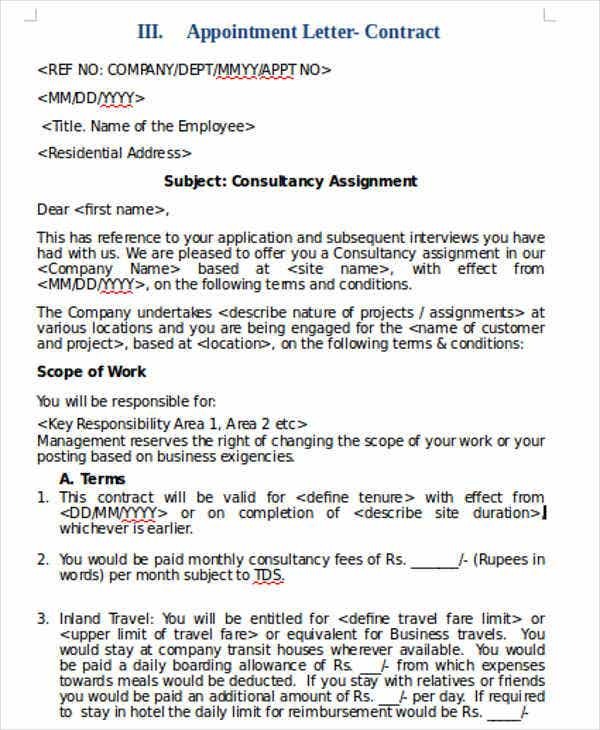 We have collected various samples of employee appointment letter templates that you may use as guides in creating and formatting an employee appointment letter. Other than that, we have also gathered together samples of other kinds of appointment letter templates for additional references. 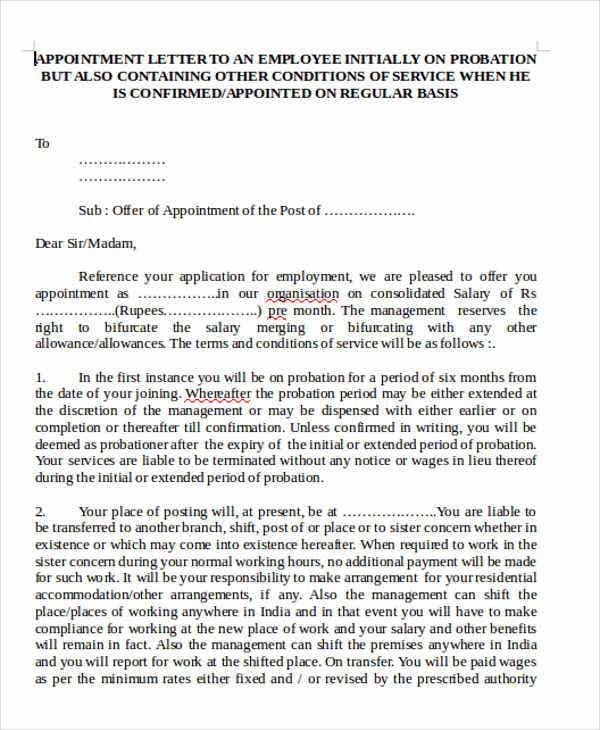 The content of an employee appointment letter is most likely the same with that in a job offer letter. The difference of the two is that qualified candidates can still request for things to be changed in relation to the content of a job offer letter subject to the company’s approval. 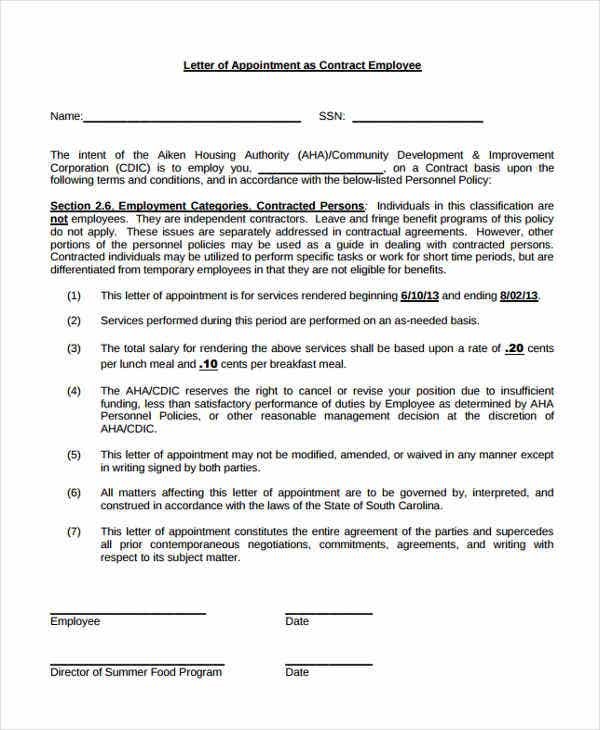 An employee appointment letter, in comparison, is an ironed-out document that just needs to be signed by an incoming employee for formality of employment. What to Include in an Employee Appointment Letter? 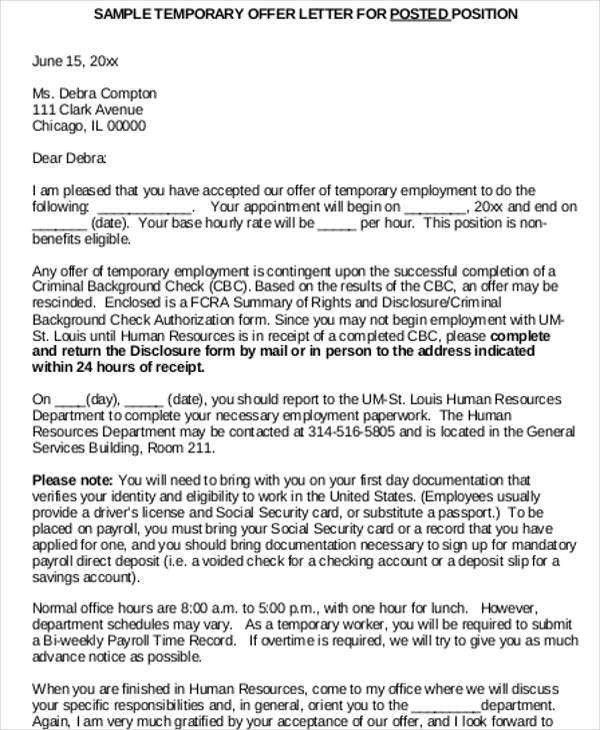 Other than our downloadable samples and templates of employee appointment letter, you may also be interested to browse through and download our samples of reschedule appointment letter templates. 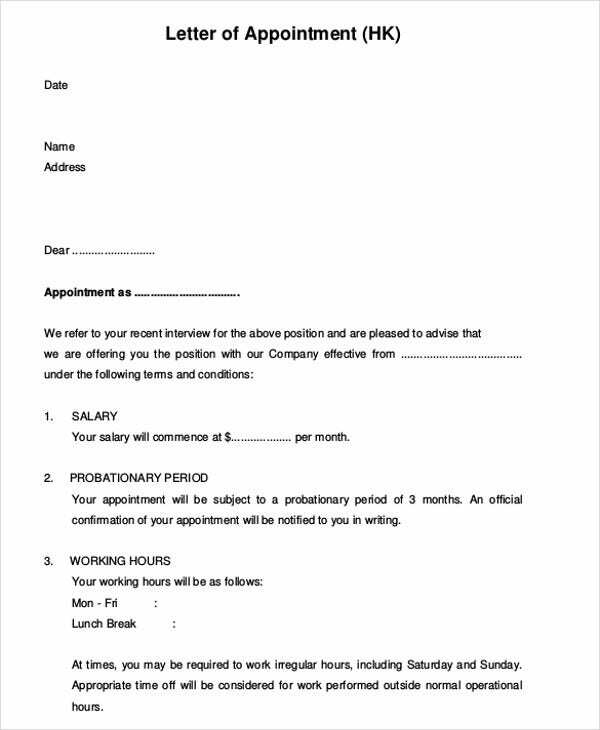 Why Use an Employee Appointment Letter Template? 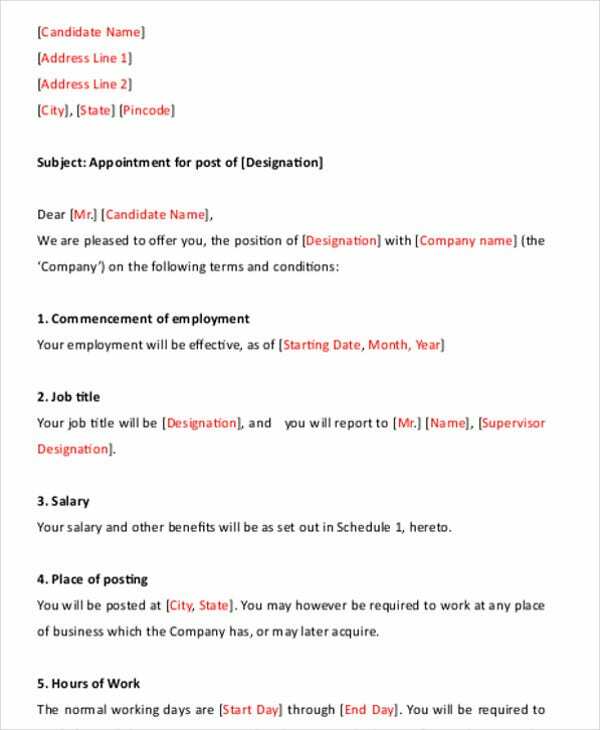 An employee appointment letter template can help in properly formatting the document. It is very important for all the details to have an organized layout as it is the reference of the new employee in terms of that he or she would like to know about the appointment given to him or her. 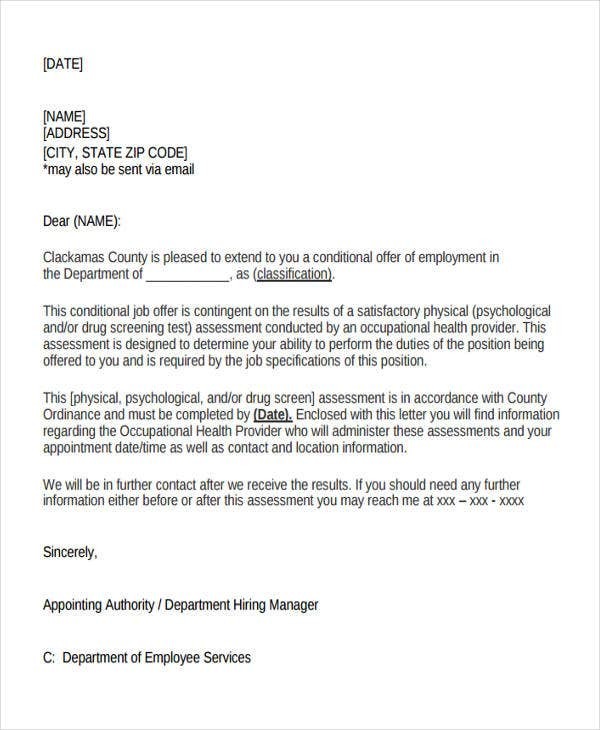 It is easier to create an employee appointment letter if you are already guided by a template. Using an appointment letter template can help you to have less errors in terms of creating the letter structure. This will create a more polished letter applicable for the specific formal transaction. 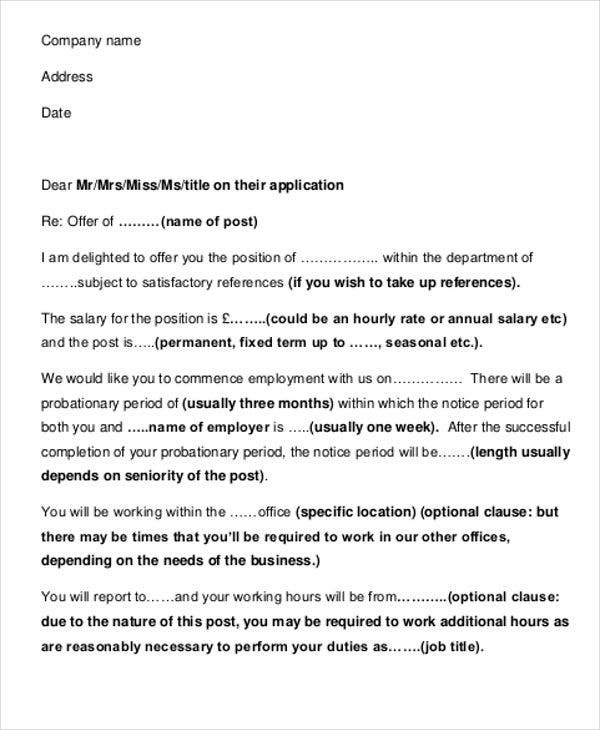 Other than our samples of employee appointment letter templates that you may download from this post, we can provide you with more samples of job appointment letter templates from our business archives.